What’s that sound? Listen really hard. Do you hear it? It’s the sound of the mail Jeep pulling up to the mailbox. The click of the lid being closed. You hurry outside, eager to get the mail before your brother can. Now imagine the date is 1943, and your big brother is serving in England. You wonder when—and if—he’ll make the move into Europe. So far he’s safe . . . but it’s been weeks since you’ve heard from him. So each day you race to the mailbox as soon as you hear the mailman leave. When you reach the mailbox you pull open the lid and reach inside. As you pull the mall pile out, your hands begin to tremble. A small rectangle is nestled on top of the small pile. It’s here! V-mail was a unique way that the United States shipped mail to and from the troops during WWII. 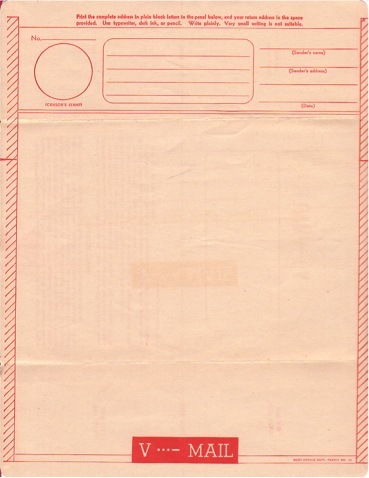 A single sheet of paper, one portion had a space for your address and the address of the person receiving the mail. The rest was to be used for the letter. If you were in the military, you had to assume that your letter would be read by military censors. As a result, you couldn’t include any specifics. Or the letter would have a black mark where the censor had cut out words or sentences. Once the letter was received by the military, it was photographed on microfiche and shipped overseas or to the States in rolls of film that were developed at the destination and then delivered to the recipient. What was received was smaller than what was sent, but the result was the same. A touch of home for the lonely soldier and a reassurance that the soldier or sailor was still alive. Have you ever written a letter to a soldier? What would you write to a soldier or sailor? What do you think they would like to read about? 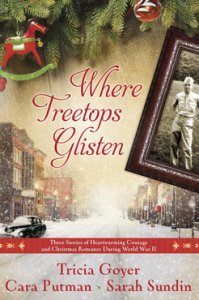 What would it have been like to receive a letter from home in the days before internet, email, cell phones, and TV? There are several organizations that will take a letter from you and get it to a serviceman or woman. Thanksgiving and Christmas are great times to say thank you to the men and women who protect our freedoms. 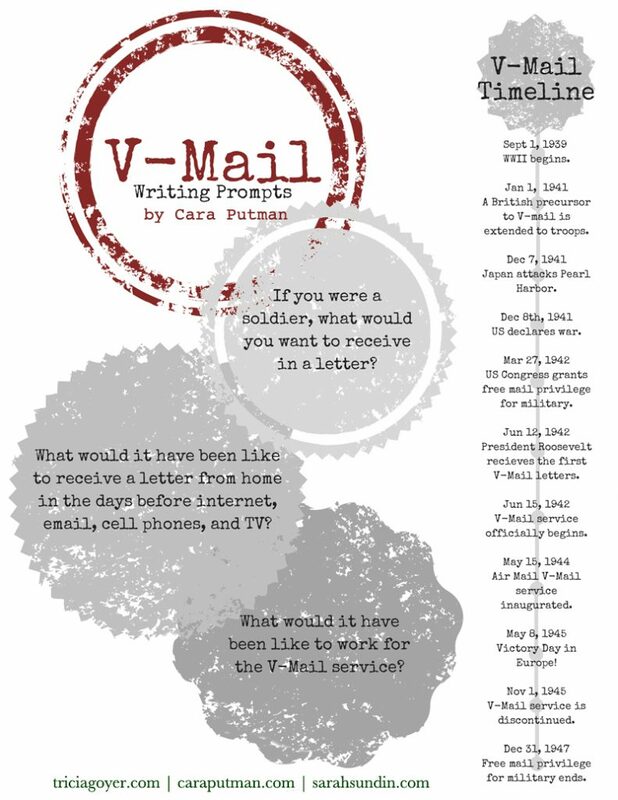 Click here to download the Vmail Writing Prompts printable! Cara C. Putman graduated high school at 16, college at 20, and completed her law degree at 27. The best-selling author of more than a dozen books, Cara is active in women’s ministry at her church, teaches graduate courses at Purdue University, practices law, and is a homeschooling mom. She lives with her husband and 4 children in Indiana. You can learn more at caraputman.com. Thank you for posting these, Jamerrill – I was so excited to see them in the email! And thank you Tricia Goyer for sharing some of your WWII knowledge! WWII is my favorite time period as well. I just finished “Love Finds You in Victory Heights” and LOVED it. 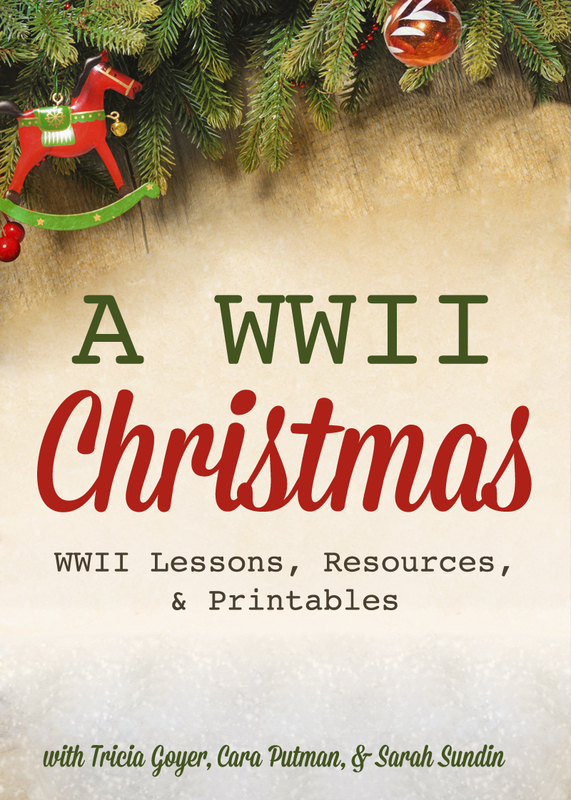 🙂 These posts will be very helpful as I prepare to teach a class at our homeschool co-op about life in America during WWII. Excellent post! I have a WWII veteran friend who showed me his vmail. His handwritten letters were censored. They didn’t use a black mark but actually cut out the word(s) from his letters using a pair of scissors. Perhaps the small size of the vmail required a black mark, otherwise they would have had to have excellent skills using a pair of scissors!